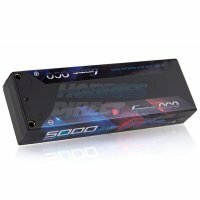 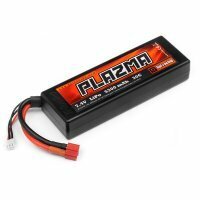 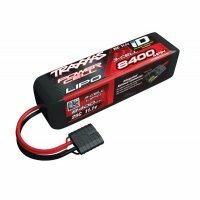 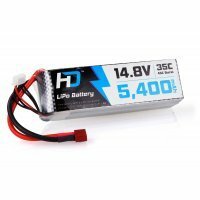 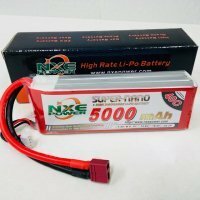 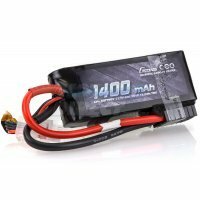 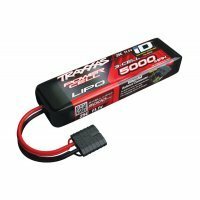 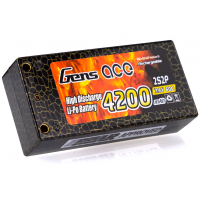 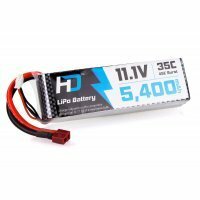 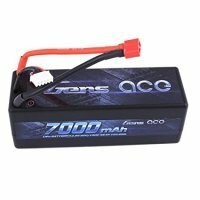 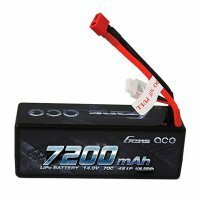 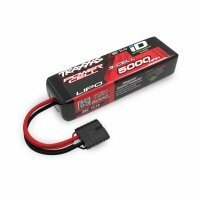 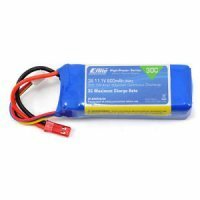 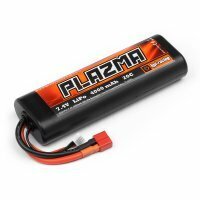 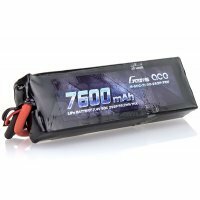 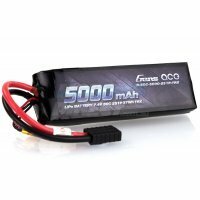 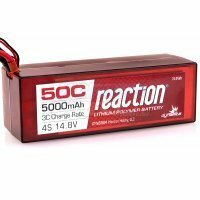 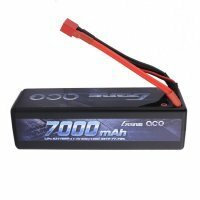 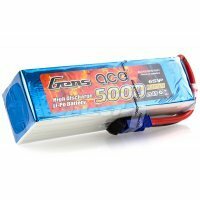 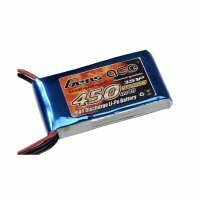 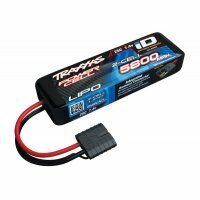 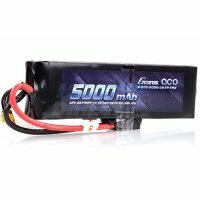 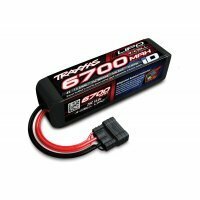 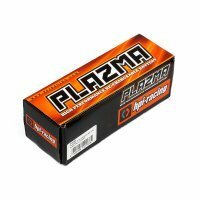 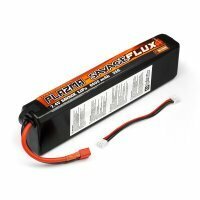 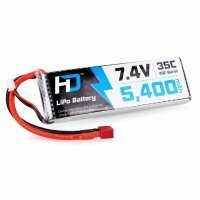 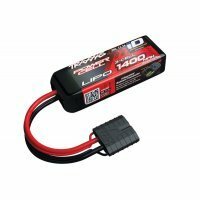 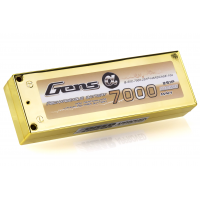 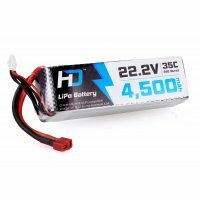 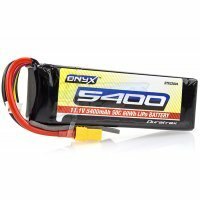 What do the numbers mean on a LiPo battery? This is a common question for us so we thought we'd put a brief description to what each number means on a LiPo battery. 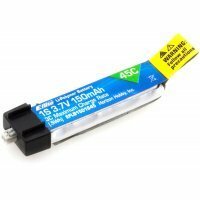 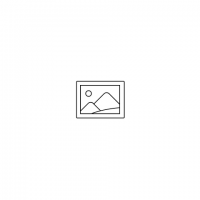 11.1v (Voltage) - Higher this number the faster your RC model will go, however, go too high and you'll risk burning out an electronic component like you motor or ESC. 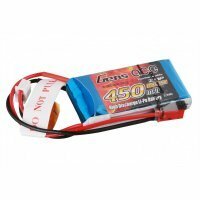 5400mAh (Milliampere Hour) - This is the capacity of the battery. 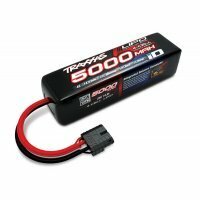 Think of this as a fuel tank in your real car, if you have a 50-litre tank it will last half as long as a 100-litre tank but of course, it won't make a difference to the performance. 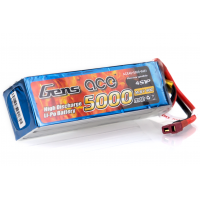 35C (C Rating) - You multiply this number by the Ah (mAh/1000) to get the maximum amp draw you can put on the battery before you damage the battery. 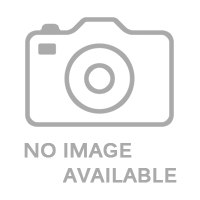 Please note, in most models, this rating isn't typically that important. 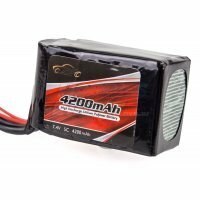 However, in some high-powered models, you may need a higher C rating.